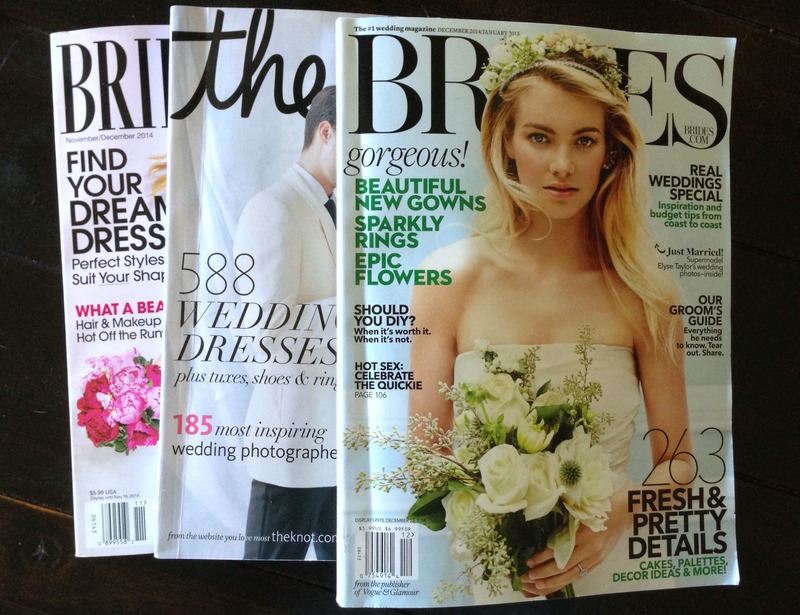 One of the perks of being newly engaged is receiving a plethora of bridal magazines to kick off your planning process. Oh sure there is that whole formal establishment of your life partner and all but you and I both know that all anyone cares about are the details. And they seem to take serious concern in them immediately after finding out you are engaged. Congratulations! Are you going to have a swan-shaped ice luge? My sister’s husband’s cousin’s step-mother says you have to have a swan-shaped ice luge. In less than a month I’ve already been asked what my dress looks like, who’s doing the food and when and where we are honeymooning. And those are the general questions. 1. I’m not wearing a “naked” dress. Apparently strategically placed lace appliques are all the rage for 2015. Speaking of rage, should we discuss the wrath that might come should a girl show up to a Catholic wedding baring way more than just her shoulders? I can’t even. 2. 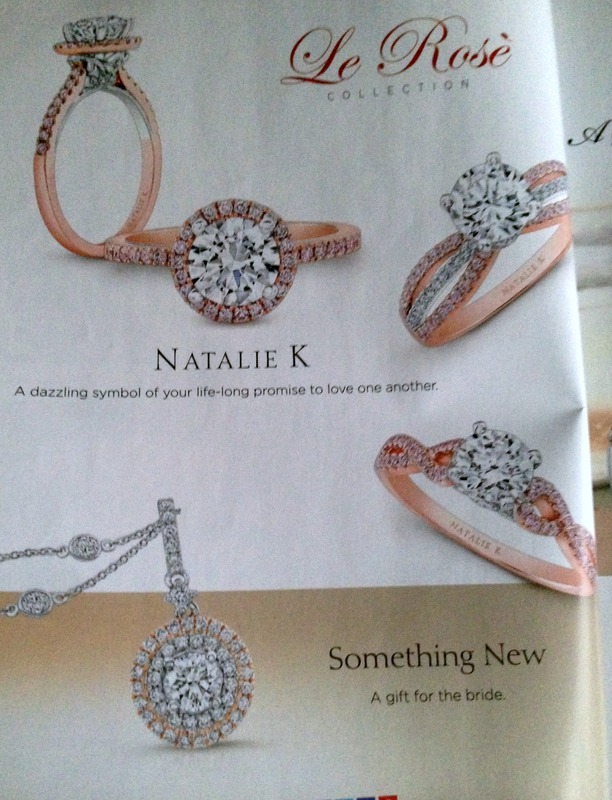 I didn’t shop for my engagement ring via a bridal magazine. Do people do this? Why else would these magazines be filled with pages and pages of engagement rings when technically you should already be engaged before flipping through one? Isn’t there some sort of anti-marriage karma that comes to you if you page before proposal? And if not, should I be purchasing an issue of Pregnancy or AARP now just so I know what I’m in for? 3. I was behind schedule before I even started. 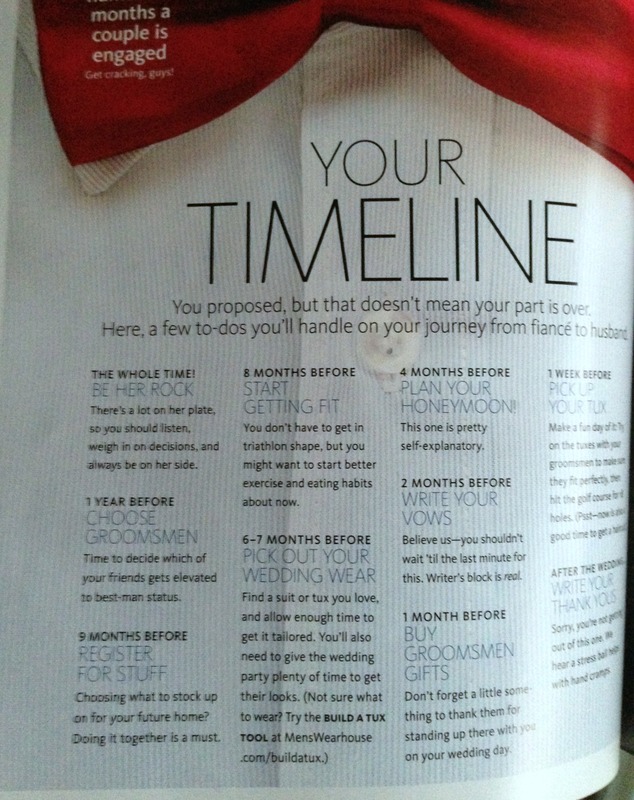 If we’re following the bridal mags, we should only have a few more things to wrap up before the wedding in six months. The dress should be ordered, all vendors booked and we can just sit back and finalize seating charts until the day comes along. 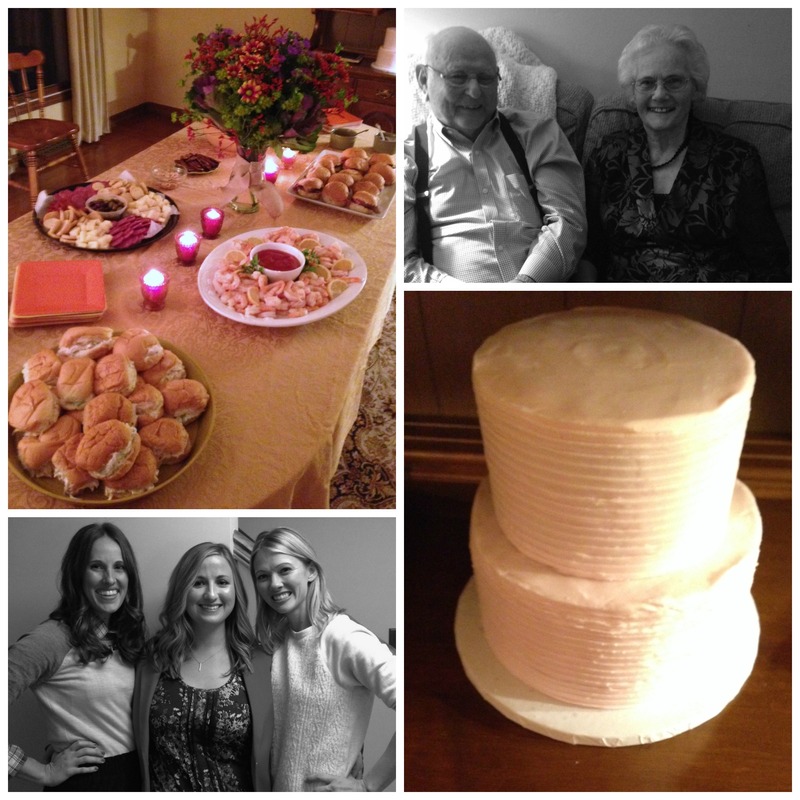 Did I mention that we just had an engagement party last weekend? And no, I do not in fact have a single picture of my future husband and I from the evening. We spent most of the time in different rooms catching up with all of our friends and family. Call it a trial run for the big day. 4. Speaking of timelines, Matt’s a little behind too. Who’s going to be the one to tell him he’s a whopping 2 months behind on getting fit for the wedding day? No better time to completely transform your body than now fellas. Be sure to give her a good starting point so you both can see the rapid decline once your sealed for life. 5. I didn’t plan on recreating my living room at our reception. Sweetheart, put your beer down and come join me on the couch for a quick photo. 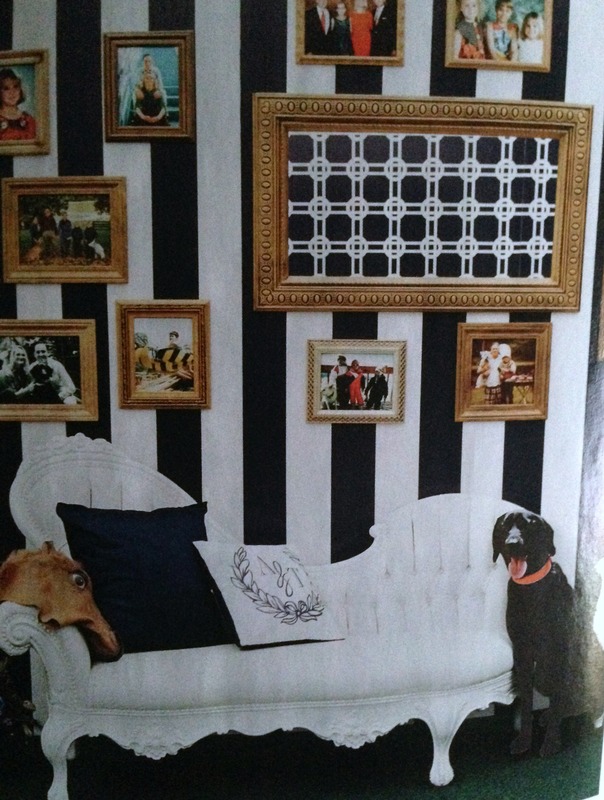 Oh go ahead and put that horse head on while you’re at it. Perfect. Say cheese! Note: Should you witness something similar on our wedding day, please forget you saw this as I’m realizing not everything the bridal magazines include are completely out of the realm. too funny, Sarah. 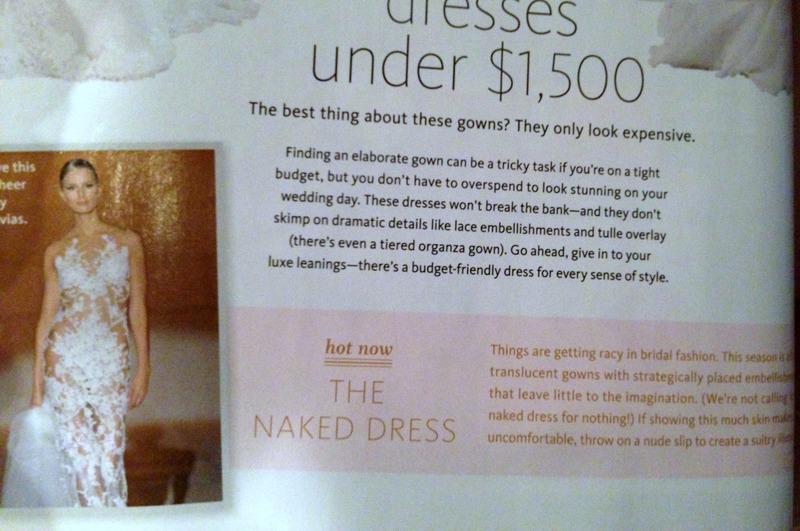 ditch the bridal mags — they are all ads anyway. i like http://www.apracticalwedding.com for a dose of reality! 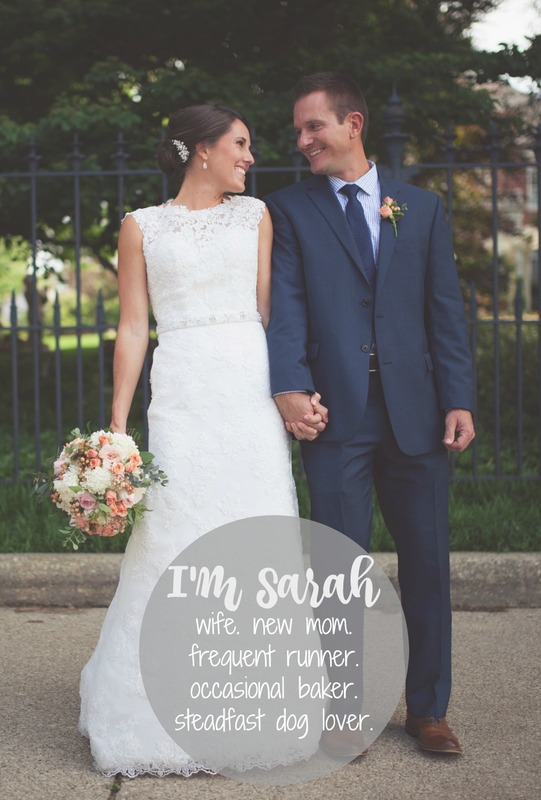 is your wedding in 6 months? saw reference to that above. we planned ours in seven and it is SO doable, even preferable. 🙂 so happy for you!!! enjoy these moments.